Home » Posts Tagged "madden 12"
In addition to that all you Madden 12 fans out there, GameStop is offering the NFC and AFC All-Star teams with your pre-order of the game. 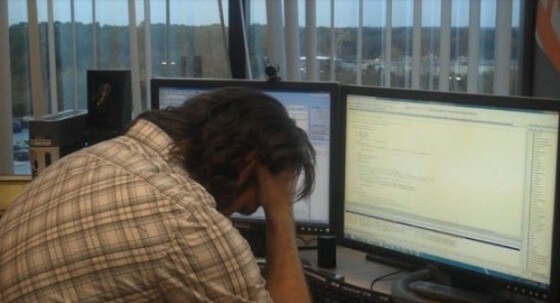 After nearly 11 years with Electronic Arts, I have decided to seek opportunities elsewhere. My time at EA has been an incredible ride. From my days in QA to my recent years as the Creative Director for Madden, I always found myself surrounded by the most talented people in the industry. I’ve had the privilege of helping to create world-class gaming experiences like Madden; a franchise that has touched peoples’ lives. For that I am truly grateful and I thank all those that I’ve worked with throughout the years. Should Madden Fans Be Worried About the Ex-Tiburon Gang’s Departure? 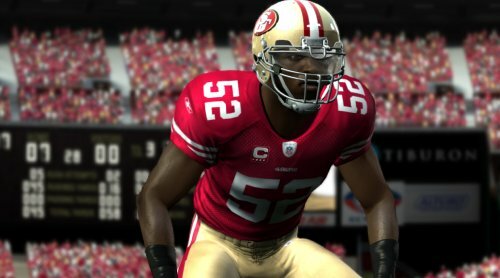 EA Sports is continuing the gradual reveal of 25 new plays for Madden NFL 12 and here are the latest five. Brief descriptions accompany the play art for each. 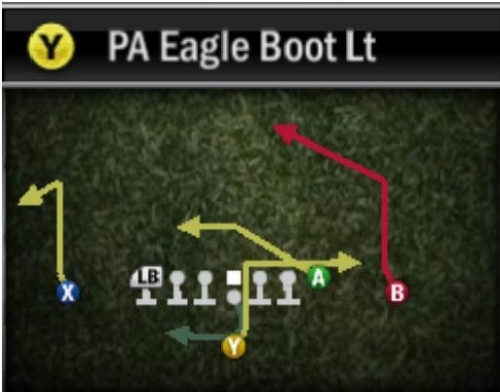 EA Sports is revealing new plays for Madden NFL 12 in the same manner they have been for NCAA Football 12. Here are the first five that will be making their way into game this year with brief descriptions accompanying the play art. 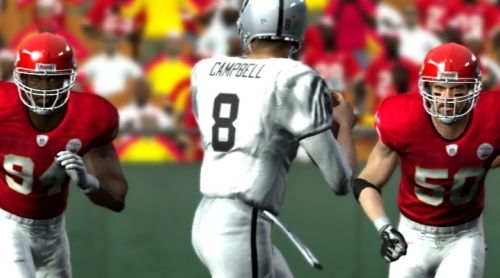 EA Sports has released the first trailer for Madden NFL 12. The teaser trailer provides the initial glimpses at the upcoming game and also reveals some features set to be introduced. 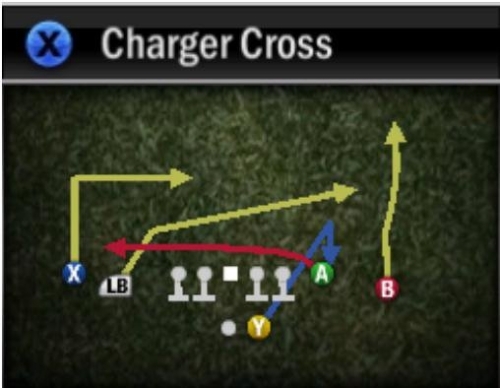 One that stood out was the “Custom Playbooks” which has been long requested and will be a very welcome addition. There is more to pour over and pick out of the trailer than just that including what appears to be player “tendencies”, “dynamic ratings”, and the surprise onside kicks.